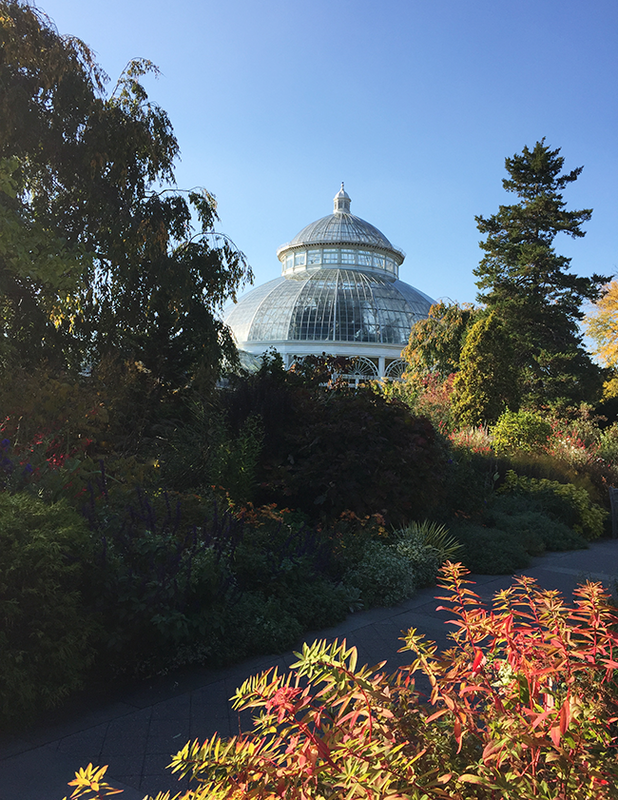 It's been more than a few years since my last visit to the New York Botanical Garden. I'd probably go more if it's Bronx location wasn't such a trek from lower Manhattan. 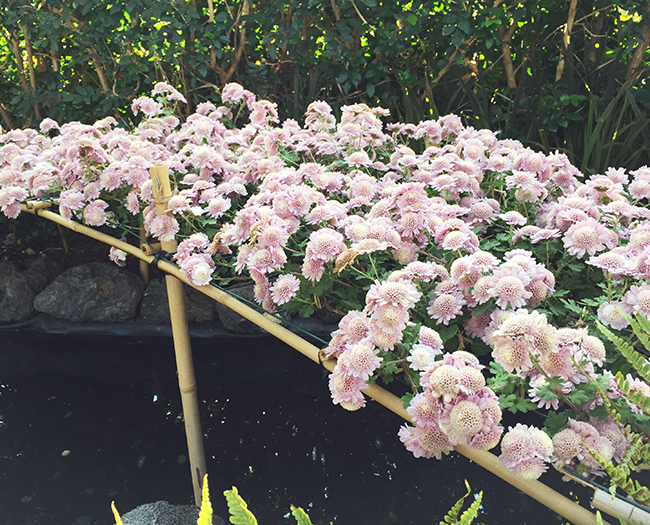 This past weekend we decided to make the most of the beautiful weather and ventured to view the magnificent chrysanthemums featured in Kiku: Art of The Japanese Garden. 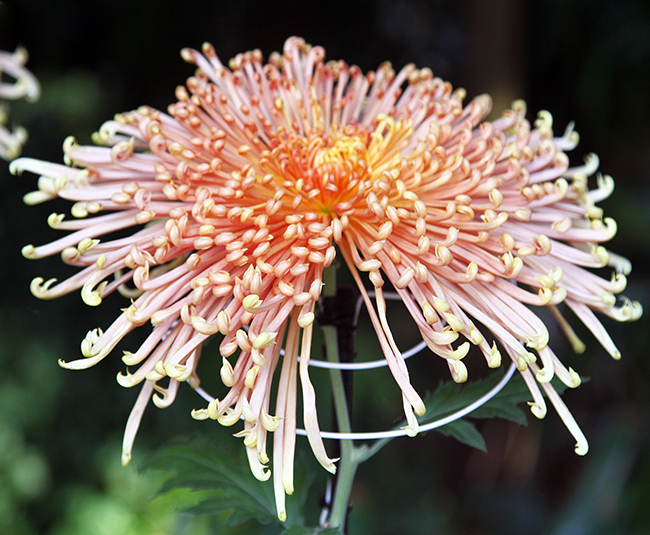 The chrysanthemum (kiku) is the most celebrated of all Japanese fall flowering plants and this installation pays homage to hanami, the custom of enjoying the transitory beauty of flowers through a stunning variety of presentations. 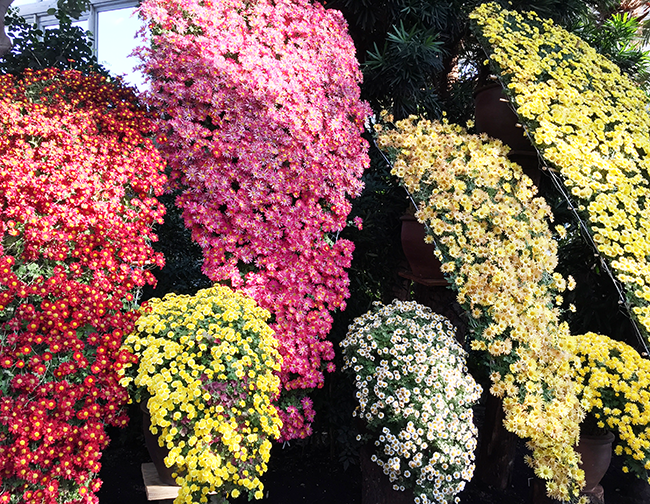 It was a visual delight and some of the displays were truly artful. 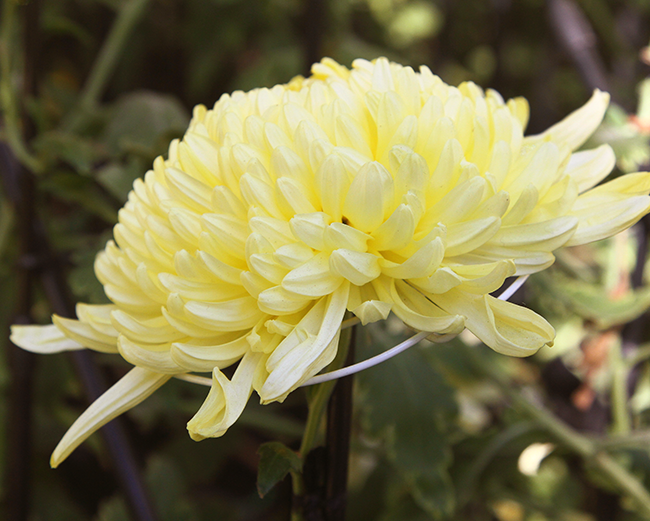 It's such a marvel that many chrysanthemums actually grow out of a single stem and I had no idea there were so many different types. We also tried out the special Japanese pop up restaurant that opened up in conjunction with this exhibit. The service was quite terrible but at least the food was good. 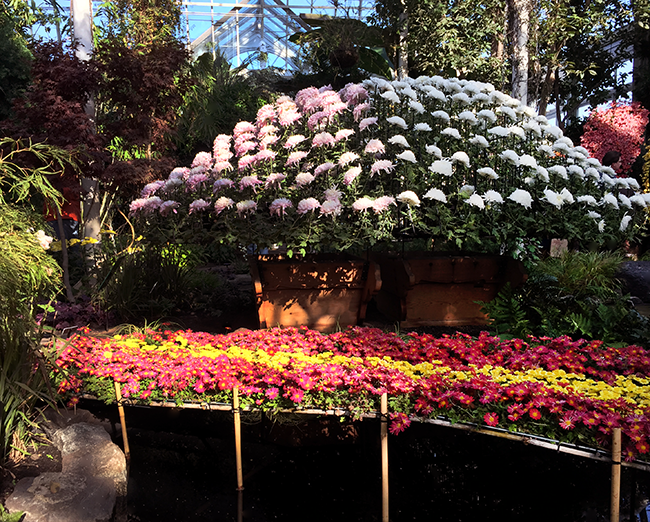 I read that this may be the last time the Botanical Garden will present Kiku for awhile so I'm really glad we went. I'm already planning another trip up there next spring for the peony show. 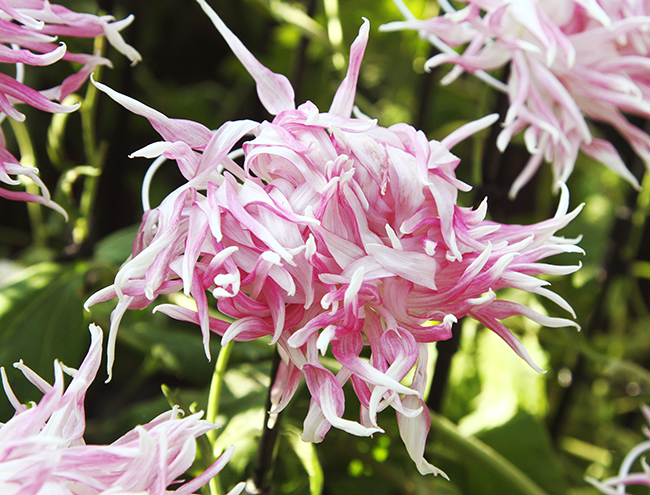 Are there botanical gardens where you live? Have you visited recently? I wish we had more flowers and greenery around here! They are all so beautiful and you did a great job capturing their beauty! Kiku looks so beautiful! I haven't seen it here. 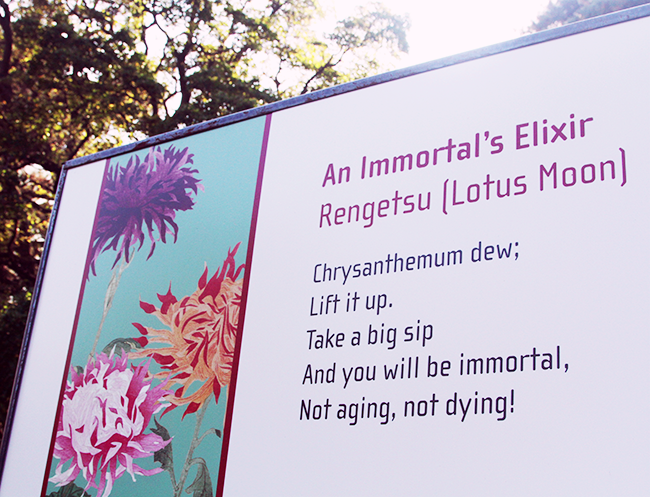 Maybe I will find at our Botanical garden. Yes, we have a Botanical garden here, but I've never visited it (shame on me!). 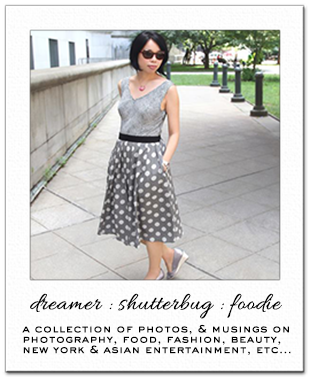 You photos are so beautiful! 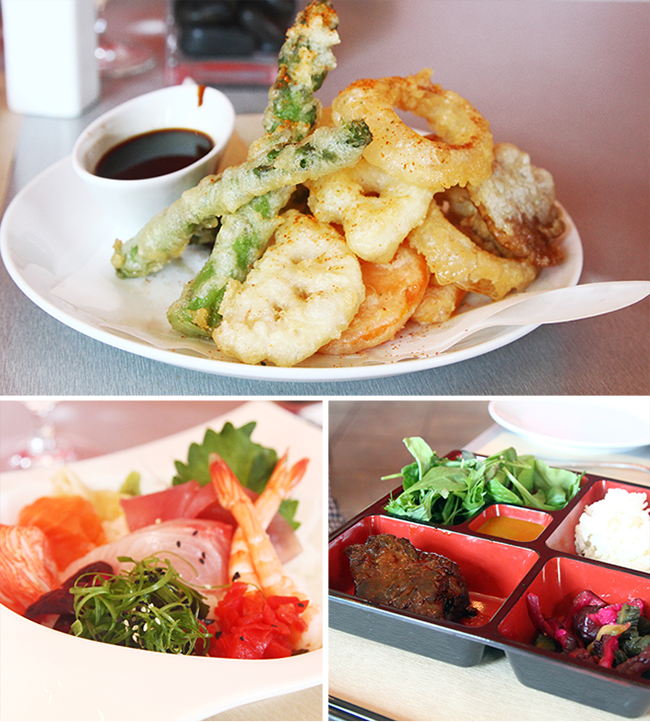 Sorry to hear that the service wasn't good, at least the food looks and it was delicious! Thank you for making my day with your photos! Perfect and beautiful flowers nice place and the food looks delish. Gorgeous. 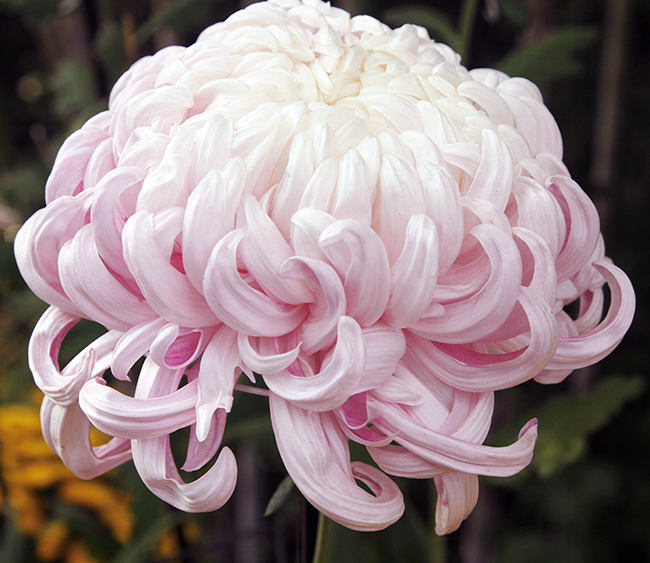 Chrysanthemums are so cool. 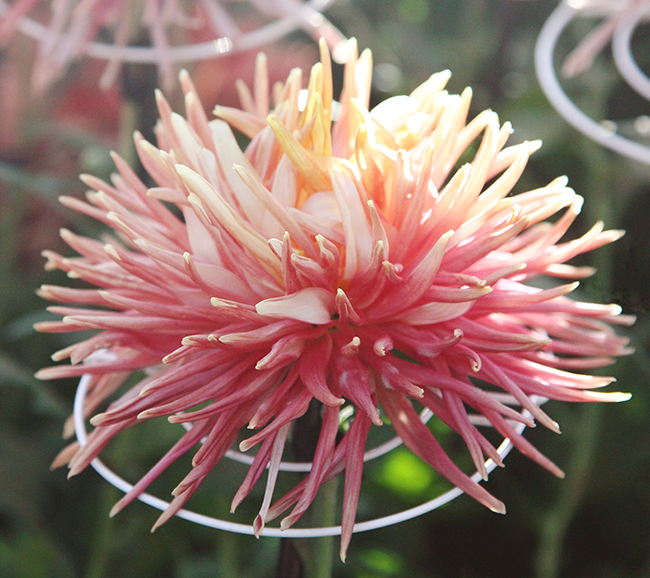 The chrysanthemums are stunning! I haven't been to the Botanical Gardens in forever but really want to check out some gorgeous foliage. Perhaps i'll go check out the orchids in the gardens here then. This photos are so relaxing to look at. I used to never really care for nature, but now that I'm older all I do is stare at scenery! Wonderful place, I love flowers!!!! I'm soorry for the service of restaurant... the food looks so good!!! Such an amazing set of photographs! Have an awesome day. Oh wow, the pictures are so gorgeous! 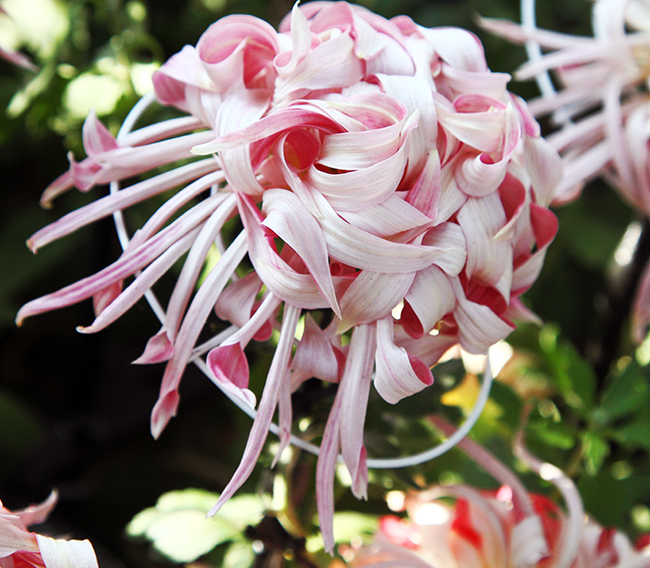 I've never been to the Botanical Garden because it is such a trek, but one day I will go! What stunning pictures! 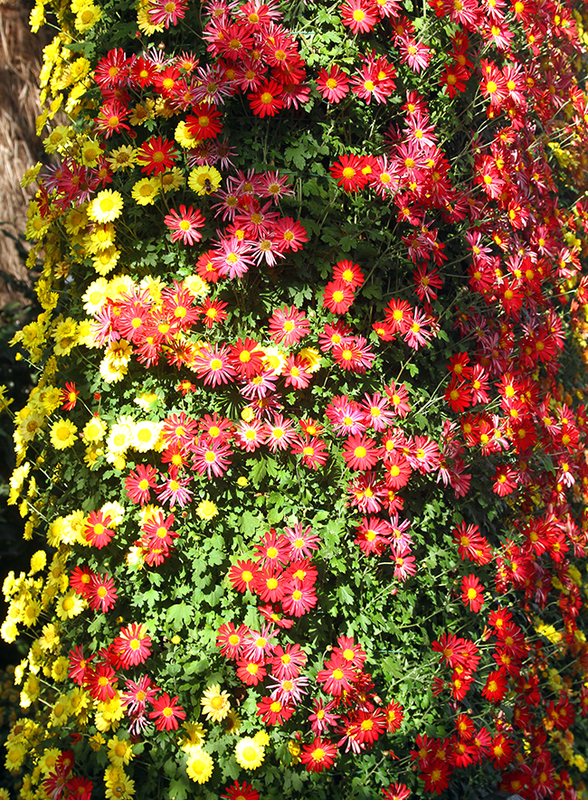 I went to somewhere similar in Epcot in Disney Florida, I really enjoyed taking photos of all the lovely flowers and plants. 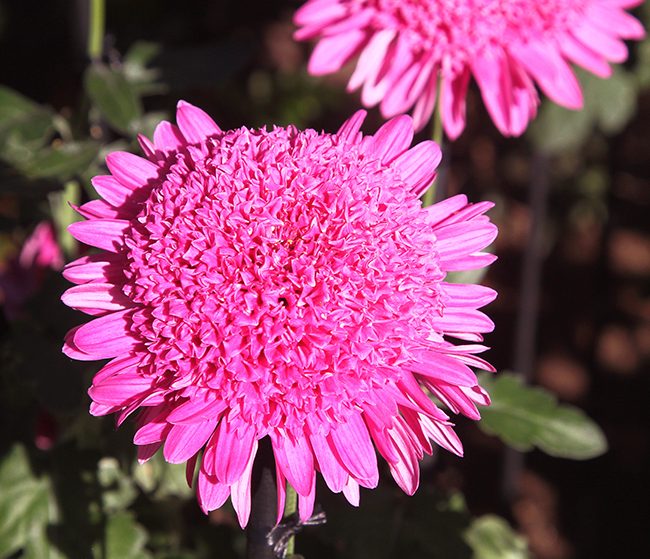 I love chrysanthemums, such beautiful flowers; you truly captured their beauty! The food looks delicious. Too bad the service wasn't that good but sounds like the food made up for it. I wish there's something like that around here; I'd love to go. 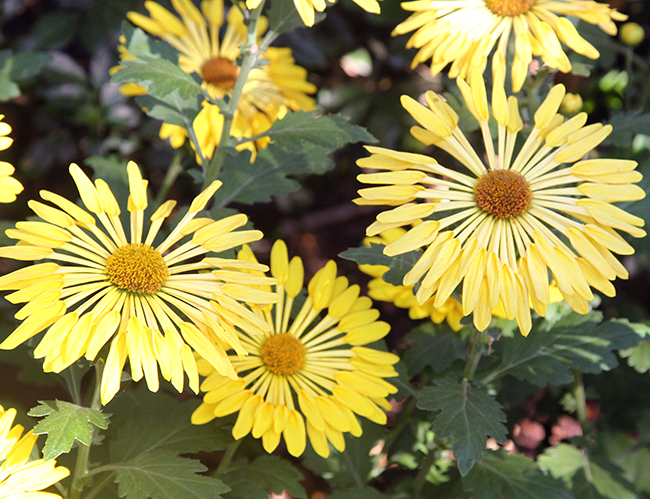 Nothing like beautiful flowers to brighten the day! Absolutely stunning! 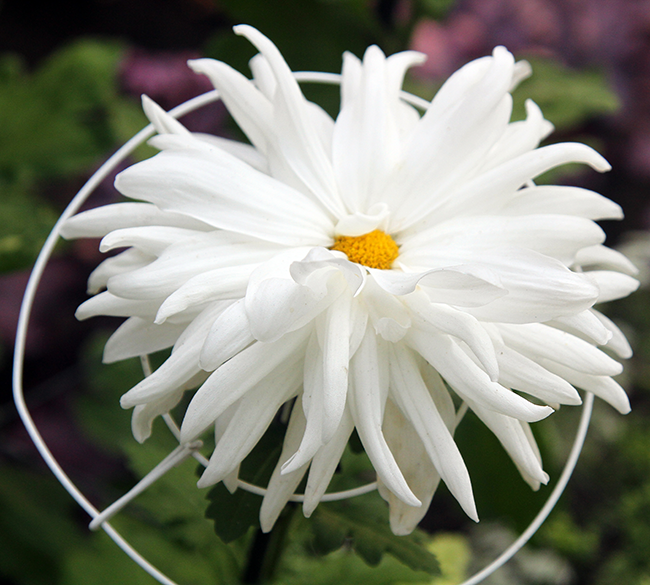 I love flowers! Must have been such a wonderful place! This is one of the prettiest botanical gardens I have seen pictures of. I wish we had something like this. You captured amazing pictures. 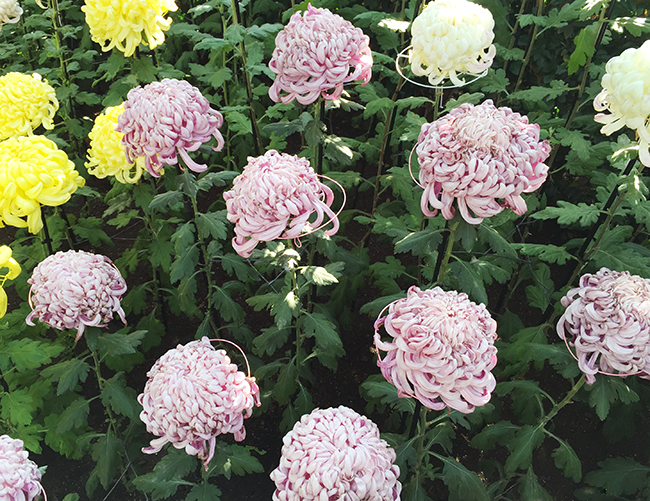 I'm charmed by Japanese traditions of gardening. Thank you for sharing these wonderful pictures! Oh my gosh what beautiful flowers! And such a nice breath of fresh air from all of the plants slowly dying from the cold, here! 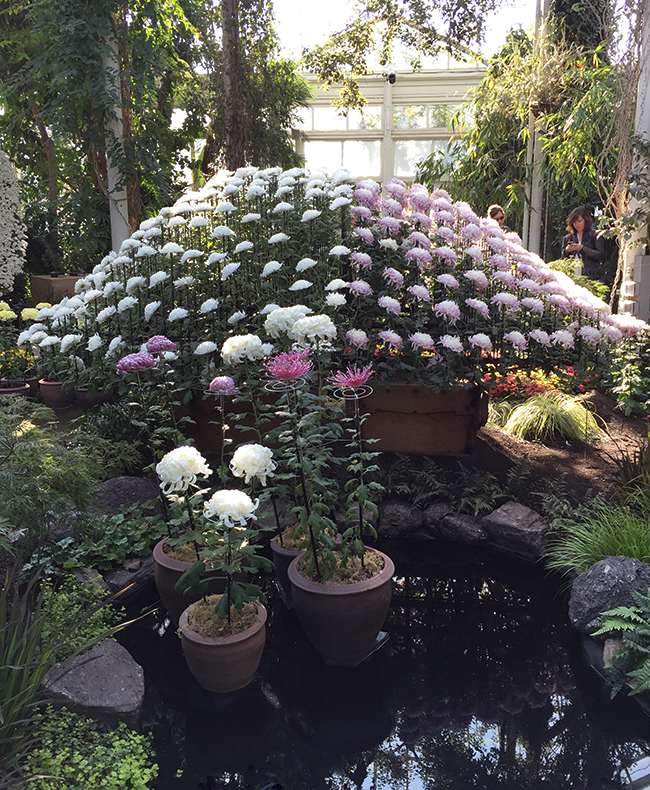 You've inspired me to want to go to the nearby conservatory in Chicago--it's so beautiful and alive (as opposed to outside) and could be a great place for an outfit shoot! :D Thanks so much!! Oh wow your photos really bring it to life. I have never been, but yes the Bronx is a trek, but this post is inspiring me. wonderful flowers, i would love to have a garden, too! This is so beautiful Rowena! 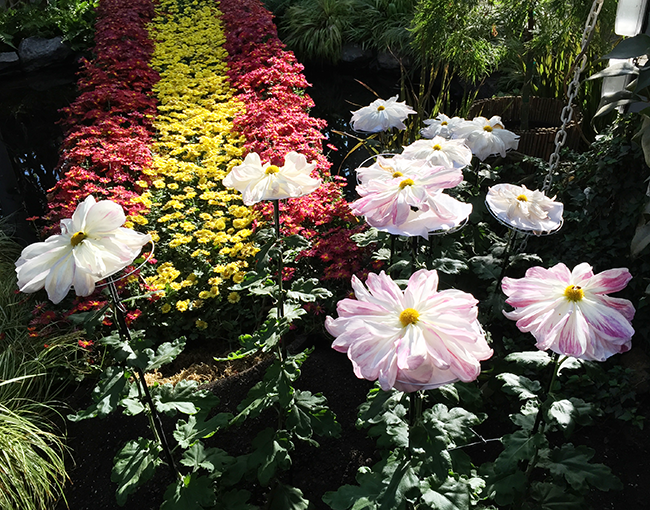 On my trip to Chicago, I went to the botanical garden there and I loved it, such wonderful flowers and scenery. Beautiful flowers!! Love these photos!! The flowers look so beautiful, nice colours and shapes. Those flowers are so gorgeous Rowena! Your pics are spectacular :D We have one in City Park (New Orleans). I haven't visited it yet (was out of town). Will definitely do so after seeing your pics! A lovely day well spent! last year i actually had it on my to-do list to visit all the botanical gardens here. i made it to a few, but would like to continue that as soon as things slow down after the holidays. pretty shots.